For many parents, it is never too early to start getting your child involved in extracurricular activities. One of the more popular options for parents and their kids is taking a music class together. Having small children involved with music has been shown to have a variety of benefits to the development of communications skills, cognitive function, and machine learning. But where can you go to begin musical education with your baby? 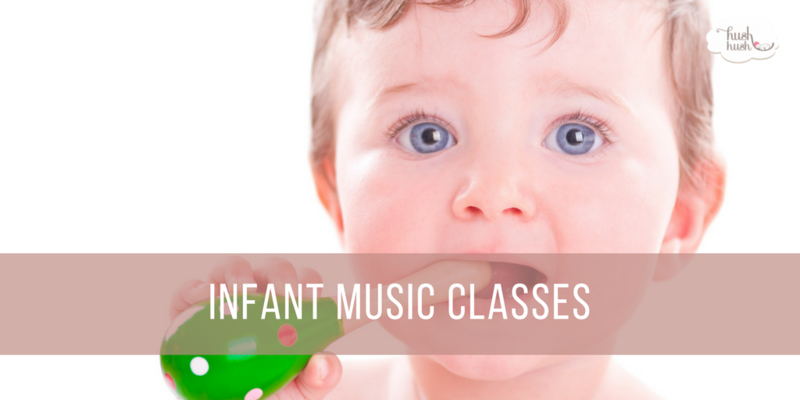 Below you will find information on three different companies offering infant music classes around the country. Music Together is an internationally recognized program for newborns up to children six years of age. The structure of the class is designed for your child to participate with a parent, guardian, or caregiver in a variety of singing and music activities. The core principle of Music Together is the idea that “young children learn best from the powerful role models of parents/caregivers who are actively making music.” As such, the interaction of the adults is just as critically as the kids which make this one of the best infant music classes for parents that are willing to make music and participate in the activities. While Gymboree is a household name, many parents are unaware of the infant music classes they offer through Gymboree Play & Music. They offer several different classes with unique mixes of age ranges and subjects covered. For the six-month-old to sixteen-month-old class, the focus is to “Discover melody, pitch, and rhythm while building a repertoire of joyful songs.” They also have a family class that allows kids from six months to five years of age to participate. The family class is a fantastic option for those with multiple children.